With all the negative news around the world lately, we thought it was time to start spreading a little love in these parts. 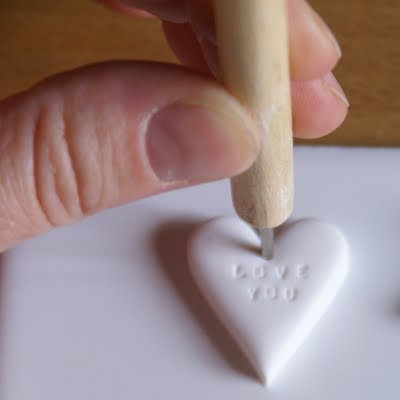 And on Poppytalk, that means in the form of a DIY. 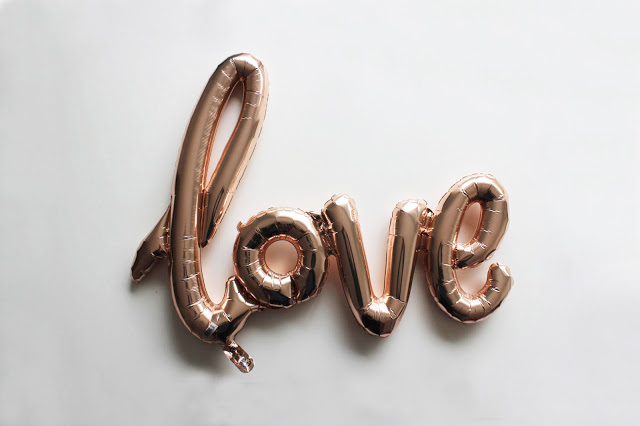 So we've rounded up 10 of our favorite love-themed DIYs and/or treats we've posted here in the past. Anything to do with love, or seem love-themed, it's here. We hope it will inspire you to take make something special for someone special, or give it away to a stranger and spread a little love. 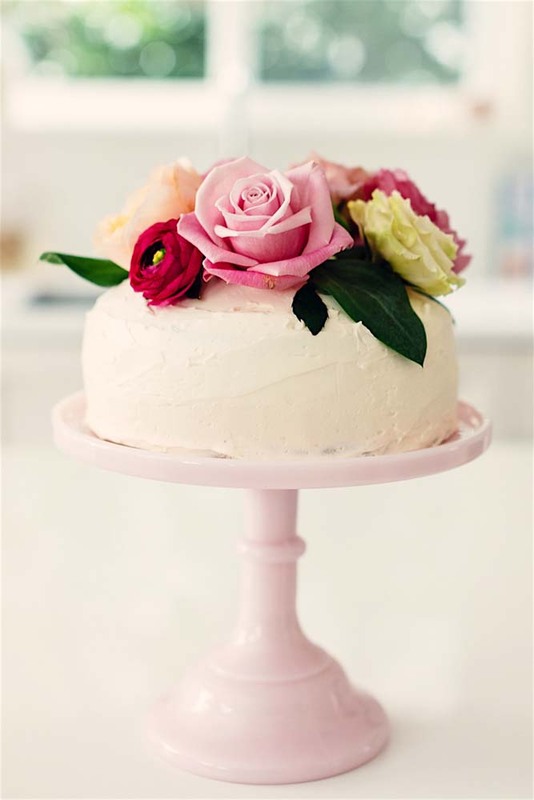 Make someone a special cake just because! 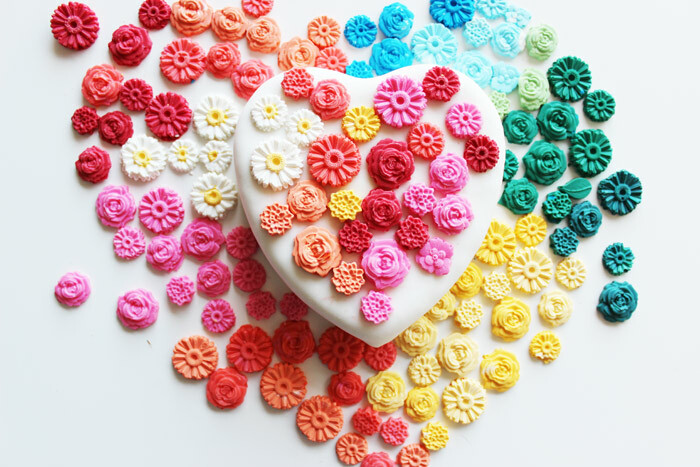 We love this floral topped cake by Tamara Taggart, whom shared a special love themed post back in February. 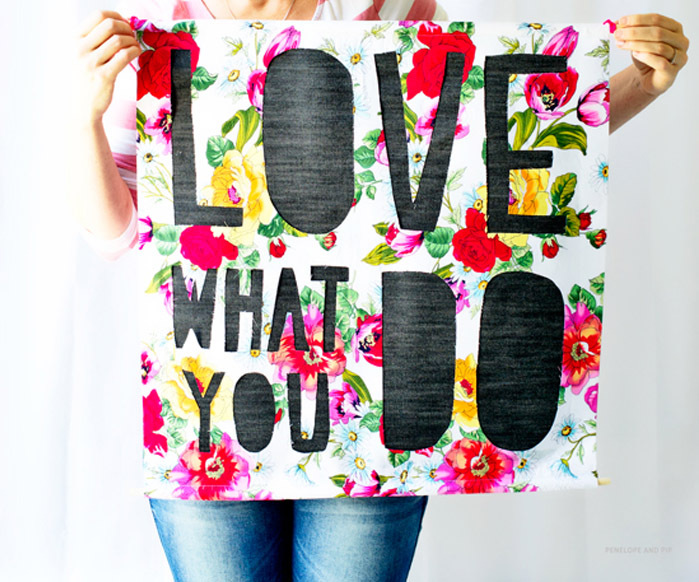 Click here for the post! Send someone some love desktop or tech wallpaper to let them know you're thinking of them. Click here for the link! 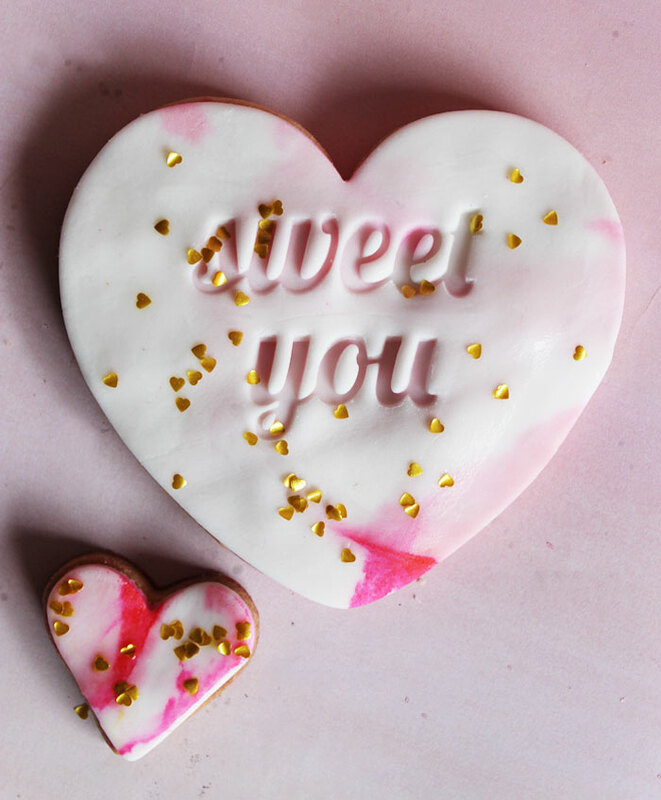 Bake someone a set of heart shaped cookies! Click here for the recipe! 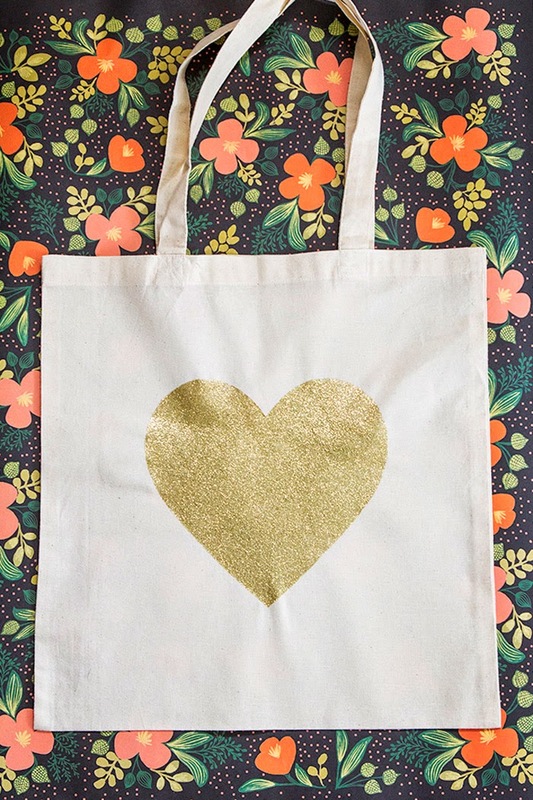 Make a gold heart tote and pass it on! Click here for the tutorial. 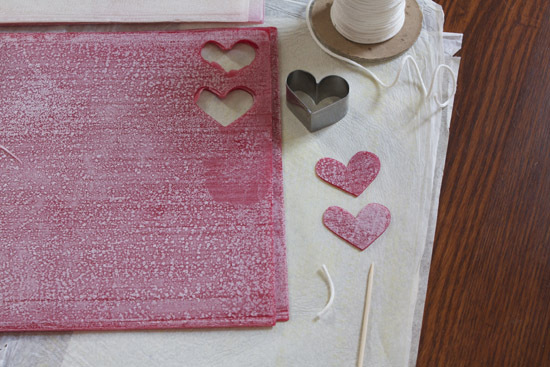 Make a wall hanging with a love theme and give it away! Click here for the how-to. 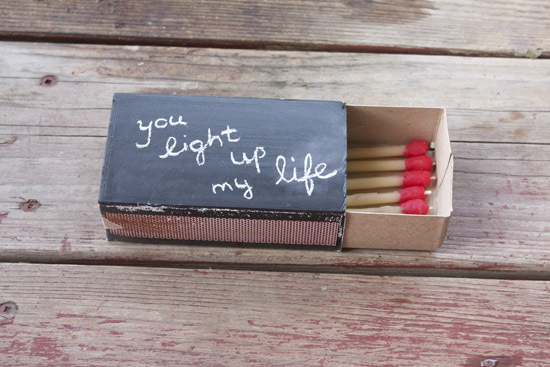 Leave someone a set of love matchstick candles with a little message. Click here for the instructions. 7. Make Lots of Cakes! There never can be enough cake. Make lots of cake for lots of people and invite them over to let them know you care! Click here for the recipes. Hand out heart shaped candle sticks out on the street! Click here for the how-t.
Make a bunch of these and just pass them around! Click here for the tutorial. 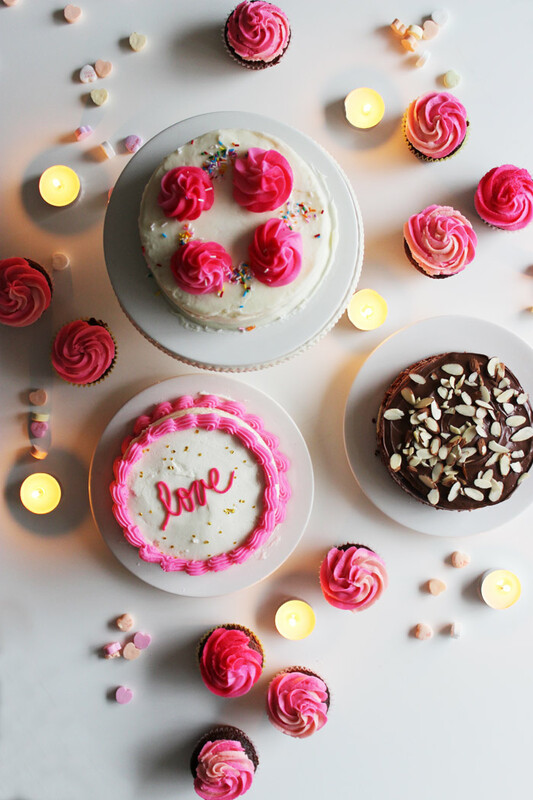 Make a heart-shaped cake and share! Click here for the recipe. 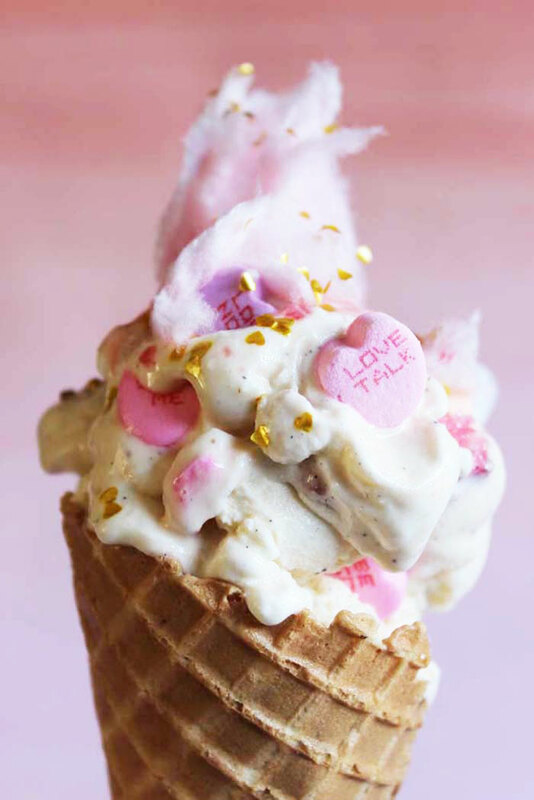 Cool off with a fun ice cream recipe made with love! Click here for the recipe!